Every self respecting video game fighter & enthusiast will tell you that controllers are not the way to go when competing on a tournament level. With that being said, one of the biggest companies to date who offer pro level fight sticks, is non other then Mad Catz. 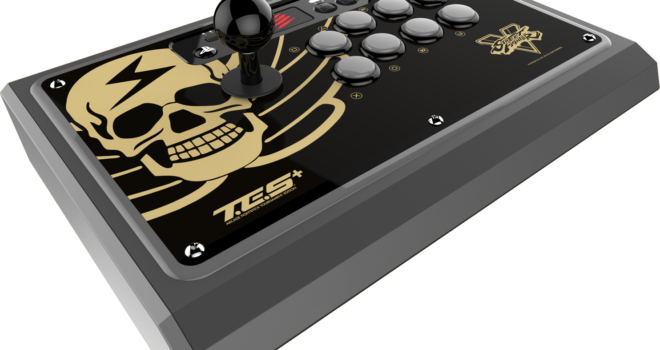 At the moment Mad Catz is offering their Street Fighter V FightStick which is a TES+ with an active discount of $50 off. Check out my review on the Mad Catz Street Fighter V Arcade FightStick Alpha Below!